4. Mold Life: 1000K shots or according to customers quantity condition to make it, then will save the cost for our customer. 5. Gate Type: Point Gate, Sub Gate, Side Gate, Valve Gate, Edge Gate, Tip Gate etc, the gate will according to the part structure and customer’s requirement. 6. Mold Base Standard: HASCO, DME, LKM local standard, and will according to customer’s requirements. 7. 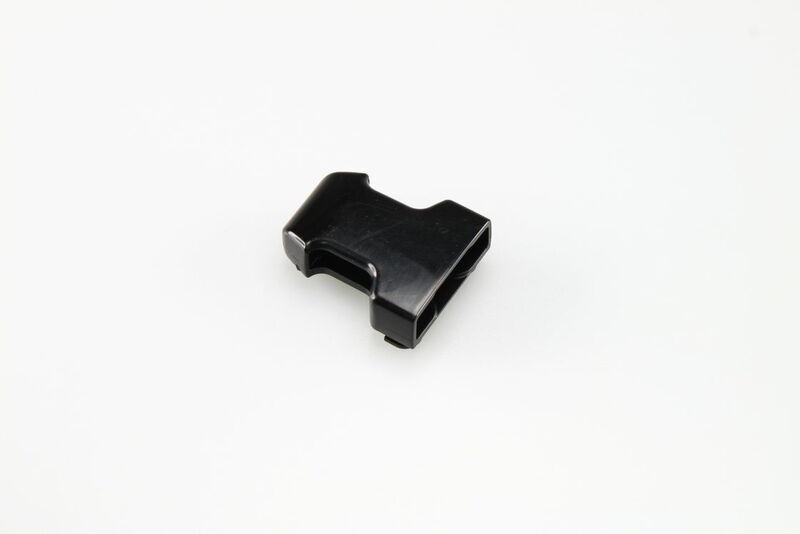 Standard of Mold Accessories: LKM, DME, HASCO, MISUMI, MEUSBURGER. 8. Hot Runner: YUDO, MOLDMASTER, HUSKY, INCORE, HRS, PETS etc, and will according to customer’s requirements. 9. Hydraulic Cylinder: MERKER or Chinese local brand etc, and will according to customer’s requirements. 10. Design Software: UG, CAD, Moldflow etc. 11. Machine: From 30T to 250T, total 25 sets machine. 12. Payment: T/T, to be negotiated. 13. Packaging: Wooden case with steel frame. 14. 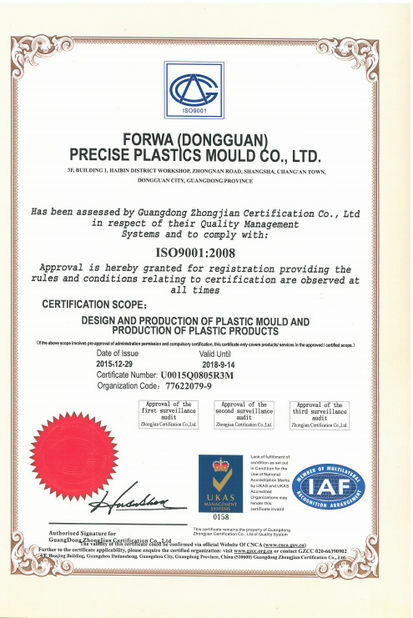 Mold Logo: Based on customer’s requirements. 15. After Sales Service: One year warranty. 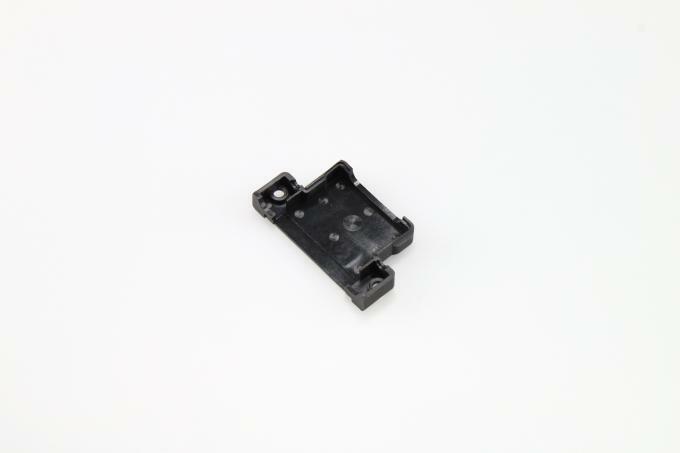 Mold type: Plastic injection mold with cold runner. Ejection Type: Ejection pins, ejection sleeves. Mold Construction Description: Cold runner with sub gate, 2 plate mold with sliders, lifters, inserts, and shut off area. 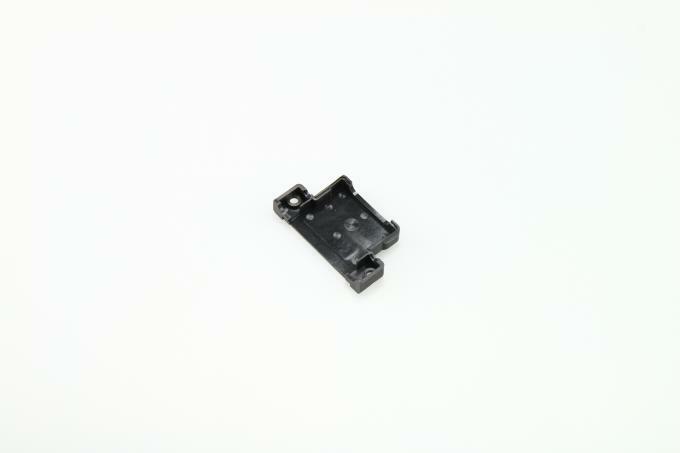 This procut is made of PA66 plastic material and it is one of the components of the reputation brand electronic parts. The mold construction is complicated and there are many inserts, sliders, lifters and ejector pins, so it has a very high technical requirement for mold design. The mold is a cold runner mold with the best water cooling system and the part can be molded by automatically. This part has very high size requirements, the defect showed below will not be acceptable, for example, weld line, dark spot , sliver marks, gas traps effect, visible ejection marks, deformation, short shot filling, burnt streaks, sink marks, flash, over dimension, under dimension, street crack etc, moreover, the product finishing surface must meet the requirements of MT11010. 8. Labor costs for removing the part from the mold and separating runner scrap from the part are eliminated. Plastic Material ABS, PP, PA66, PA6, PPA, PE, TPV, TPU, LDPE, POM,PA+GF, PET, PMMA, PC+ABS, POM+GF, etc. Mold Base Material SKD11, 1.2312, 1.1730, 1.2311, P20, etc. Cayity & Core Material H13 HRC48-52, 1.2343, 1.2344, S136, 1.2083, 1.2767, NAK80, etc. Mold Life 1000K shots or according to customers quantity condition to make it, then will save the cost for our customer. Cavity Number 1 cavity, 2 cavities, 4 cavities, it is according to customer’s requirements. Runner Cold runner or Hot runner. Gate Type Point Gate, Sub Gate, Side Gate, Valve Gate, Edge Gate, Tip Gate etc, the gate will according to the part structure and customer’s requirement. Mold Base Standard HASCO, DME, LKM local standard, and will according to customer’s requirements. Standard of Mold Accessory LKM, DME, HASCO, MISUMI, MEUSBURGER. Design Soft UG, CAD, Moldflow etc. File Formats UG, CAD, Moldflow etc. Injection Molding Machine From 30T to 250T, total 25 sets machine. Payment T/T, to be negotiated. Packaging Wooden case with steel frame. Delivery Time(day) 35 days T1, according to customer’s requirements. Mould Logo Based on customer requirements. After Sales Service One year warranty. 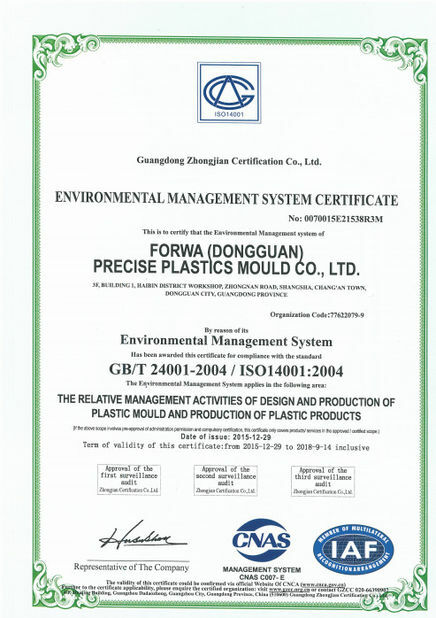 During mould manufacturing, we will offer update mould report with picture every week. Send customer packing video and photos before mould delivery. If mould stay in our factory for production, life warranty. One year warranty, all maintenance are free of charge during warranty. Base Prime Of Oil Mixer , 4 Cavities OEM Injection Molding Tools Export To Europe , USA.